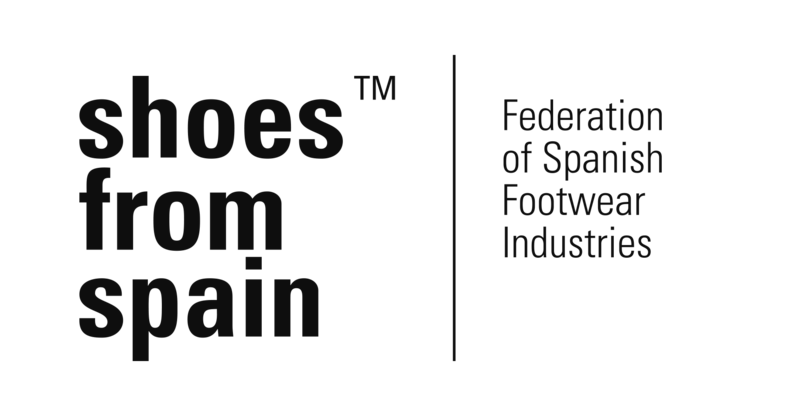 Presentation of the European footwear brands from Germany, Italy, Portugal, Spain, Austria, France, Slovenia, Finland, Turkey, Poland, Sweden and Switzerland, as well as from Australia, Brazil, Israel and the United States. The event’s schedule is one of the main advantages of the presentation. Only here buyers can be the first to see the next season’s collections almost a year before the start of the season and make timely orders for their stores. The uniqueness of the presentation is the fact that European manufacturers bring their collections to the EUROSHOES exhibition before showing them at home - in Europe shoe exhibitions take place much later. 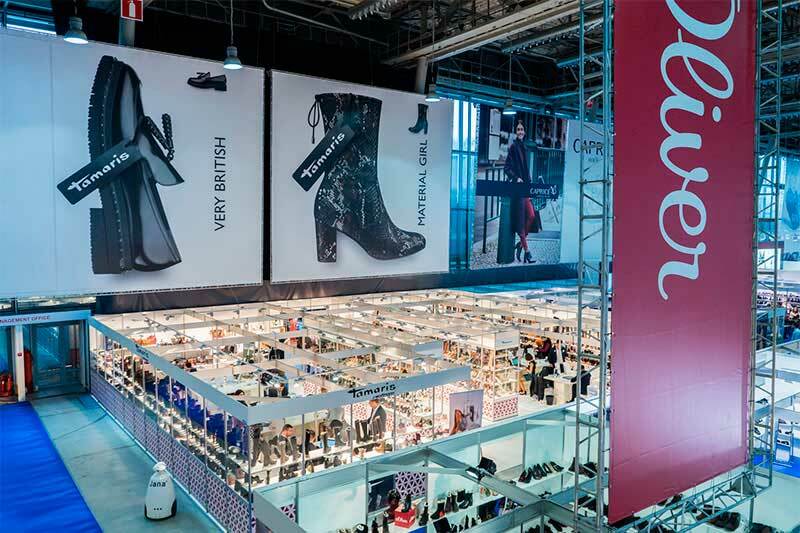 Euro Shoes Premiere Collection has always been the place for international business first, where buyers and visitors meet the European footwear exhibitors and CIS countries as well. 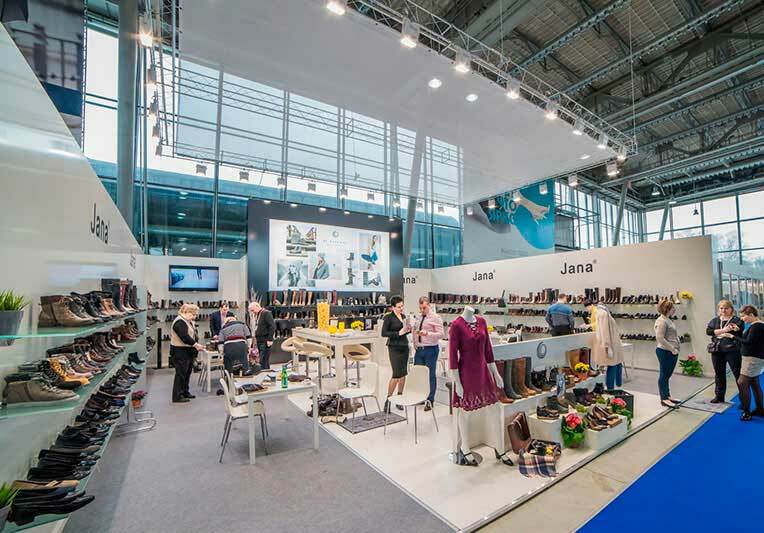 Our event is the leading international exhibition for volume production footwear at a mid-range price point. The exhibitor can become any European shoe manufacturers and their representatives in Russia, and Russian foreign authorized dealers, authorized distributors, agents and trading companies. 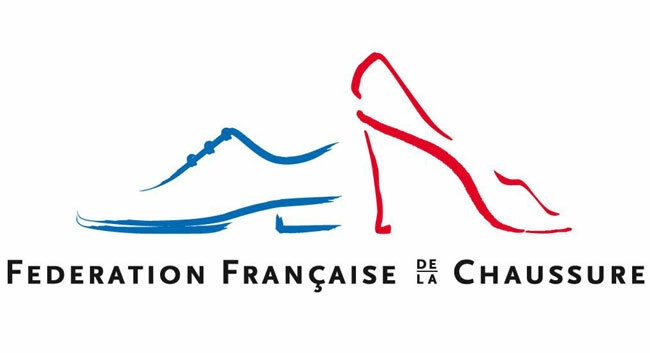 Our own magazine – Shoes Report - provides full information about our event and describes the highlights of the fair each season. 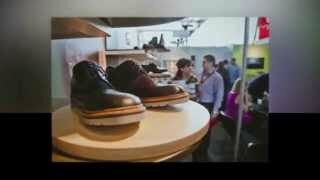 That helps to expand the news among the footwear business owners and buyers from Russia and CIS countries. 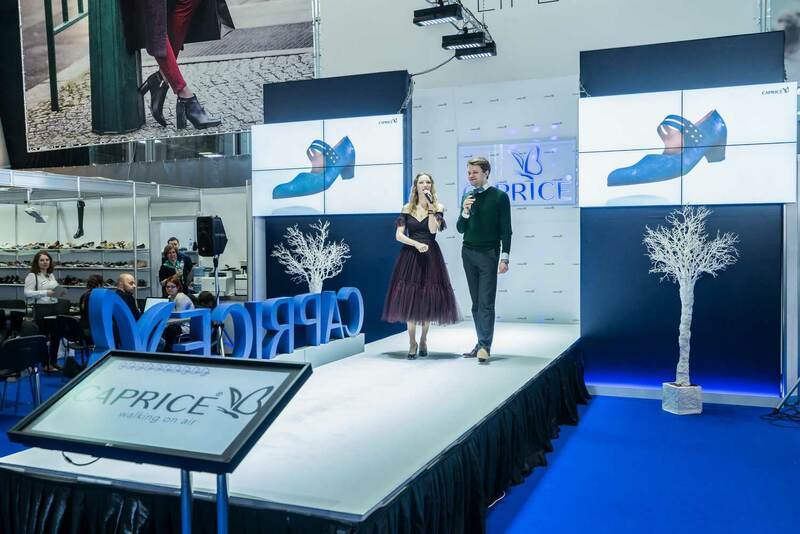 Thanks to Euro Shoes Premiere Collection buyers in Russia learn about new 6collections, fashion trends and become more oriented to the market. Attendance of the event increases every season by 1/3. Enjoy your stay at Euro Shoes Premiere Collection in our nearby partner hotels with special rates! 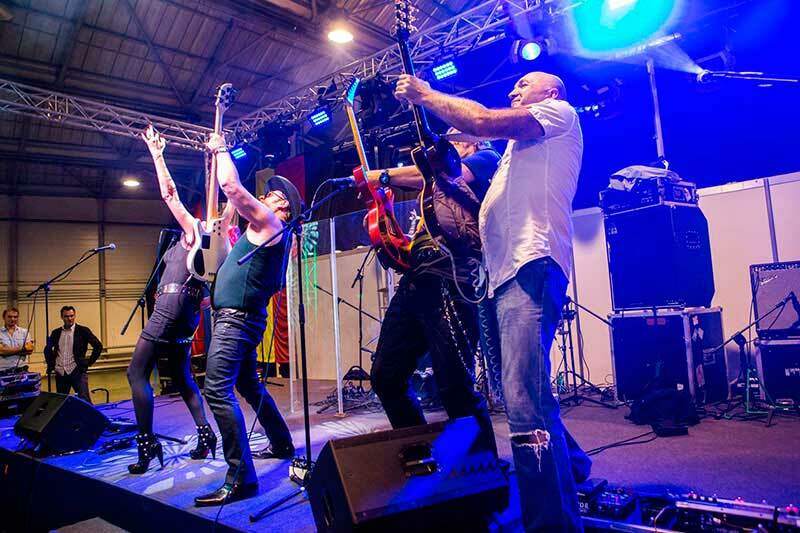 We are the partners with hotel «Holiday Inn» and «Sokolniki», you will find a free shuttle-service from the hotel and from «Sokolniki» subway station to the fair halls, as well as free beverages, Wi-Fi and VIP lounge-room for negotiations at our pavillions. Due to the perfect dates of Euro Shoes Premiere Collection – the leading European manufacturers present new season`s collections before such big exhibitions like MICAM and other huge international footwear events. 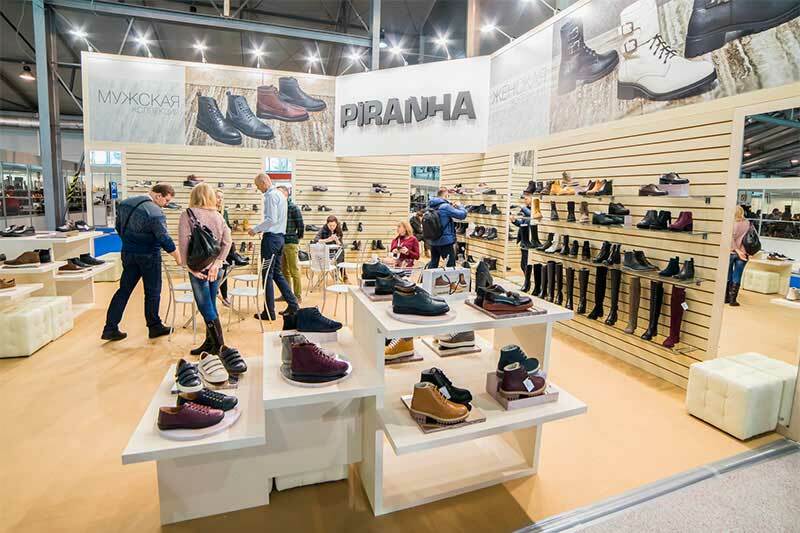 The presentation demonstrates shoe and accessory brands from Germany, Italy, Portugal, Spain, Austria, France, Slovenia, Finland, Turkey, Poland, Sweden and Switzerland, as well as from Australia, Brazil, Israel and the United States. It is very beneficial for both exhibitors and visitors. The retailers are provided with an excellent product range matching the needs of their target audience. The growing competition forces the manufacturers to be more attentive to their own products and services and to take into account what brands they haveto share shelves with in the shops at the same time. Approximately 1000 brands will take part in the Presentation. Some of them will be presented in Russia for the first time. Thisis a great opportunity to find suppliers with whom your competitors still do not work. Holiday Inn Moscow Sokolniki is one of the best Moscow hotels. Being part of the world’s most recognizable and chosen hotel brand, we provide the highest level of comfort and services both for business and leisure travels. Our hotel in Moscow is proud of belonging to Holiday Inn family and delivering enjoyable and affordable hotel experience for guests of the capital. Holiday Inn Moscow Sokolniki is a modern hotel in Moscow that is ideally located in the central part of the city, only 10 minutes away from the center. Our Moscow hotel is close to the main subway and bus lines making it easy for guests to get around. The hotel has all the amenities and facilities you can expect from luxurious Moscow hotels, yet at a very good price. Holiday Inn Moscow Sokolniki is an excellent choice if you are looking for convenient location and very comfortable accommodation. You deserve the first class service that we are eager to provide! Hotel booking is temporarily unavailable.